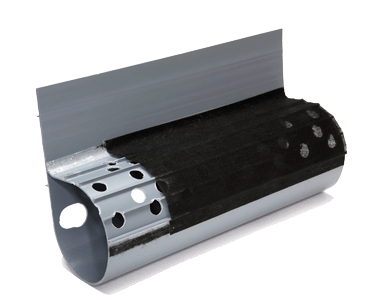 Sealing your crawl space can help reduce allergy symptoms and make your whole home more comfortable. 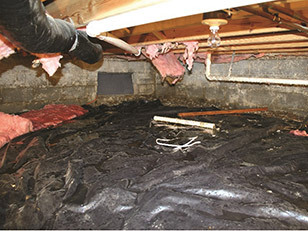 Ohio Basement Systems can help solve and prevent these problems with our crawl space encapsulation and repair solutions. 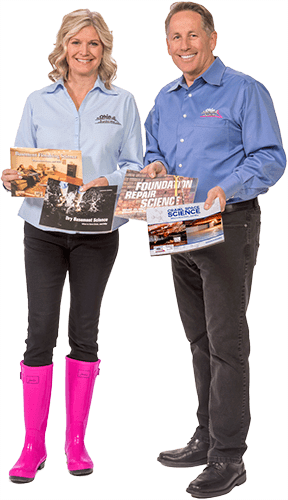 We use specialized products and expert installation to transform any “problem” crawl space into a clean, dry foundation that’s an asset rather than a liability. 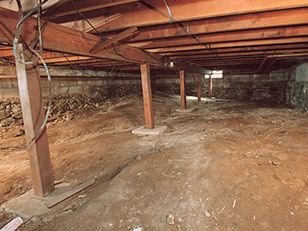 Contact us today to schedule a crawl space inspection in Greater Cleveland and we'll provide you with a free cost estimate for repair. 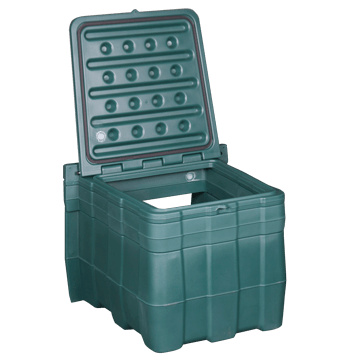 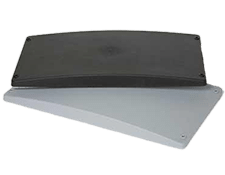 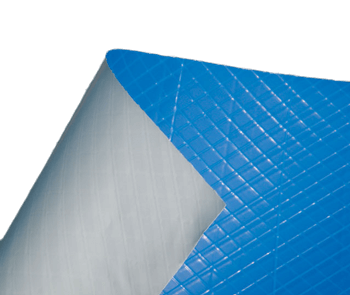 Keep your crawl space dry with one of our specially-designed drainage systems. 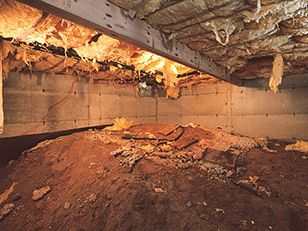 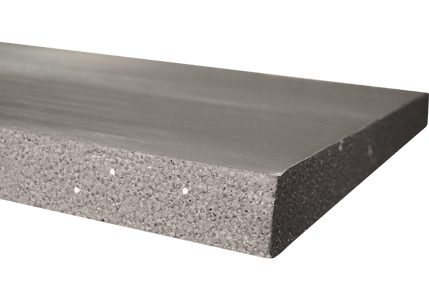 Control the moisture in your crawl space with an energy-efficient SaniDry™ dehumidifier. 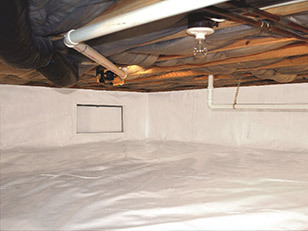 Ohio Basement Systems is the local expert in Greater Cleveland for all types of crawl space repair problems. 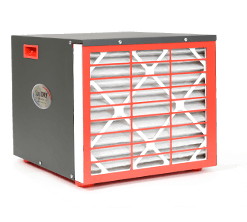 If you're dealing with musty smells, sagging floors, or water in your crawl space, we have the right products to restore the condition of your home and improve energy efficiency and air quality. 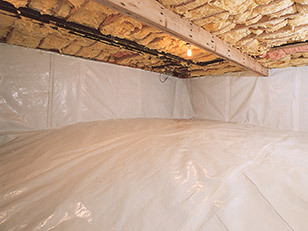 Contact us today to get a free cost estimate on the crawl space solutions you need, including crawl space encapsulation, waterproofing, and insulation services. 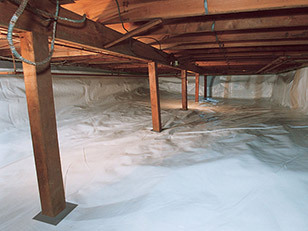 We offer crawl space repair in Cleveland, Akron, Strongsville and throughout Ohio.